Story Fridays is a popular, regular feature on the Bath arts scene. We’re thrilled to have celebrated six successful years of live story readings, and have an archive of tales if you want to listen again. Story Fridays take place every other month. 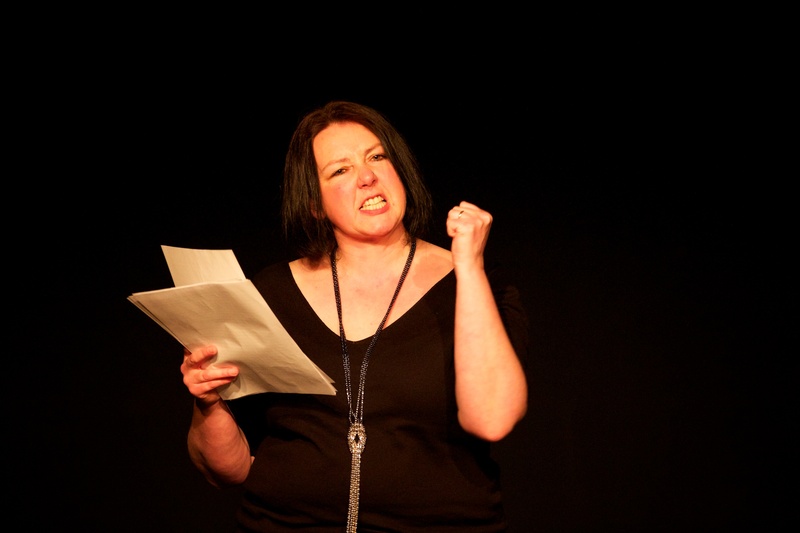 Six writer-performers read short stories on a theme – or professional actors read their stories for them, if performance gives them the jitters. We have an atmospheric vaulted venue at Burdall’s Yard in Bath. We have fairy lights, theatricality, wine, bunting and above all, high quality stories, written to entertain, inspire and delight. This is a spoken word event that has a keen audience who come because they love our stories. Audience comments include: Best Friday night guaranteed! Excellent! Great evening, superb stories. Enthralling – love the lighting, the venue, the stage, the stories! Story Fridays is not an open mic night. 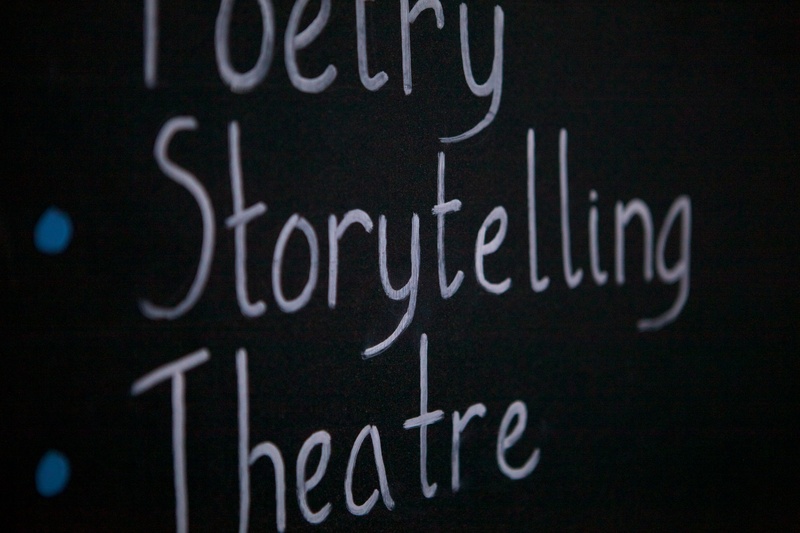 Stories will be selected to make the best and most varied possible evening of entertainment for our audience. Venue: Burdall’s Yard, 7A Anglo Terrace, Bath BA1 5NH. Story Fridays are run by Clare Reddaway at A Word In Your Ear (www.awordinyourear.org.uk) and Olly Langdon and Caroline Garland of Kilter Theatre (www.kiltertheatre.org).